[VIDEO] Creativity in the Workplace Part 2: What are the Links Between Creativity and Survival? 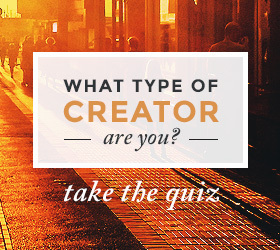 Want to take your life to a whole new level of fulfillment? Apply now for this year’s annual Healing and Self-Expression Retreat in the Sacred Valley and Machu Picchu, Peru. 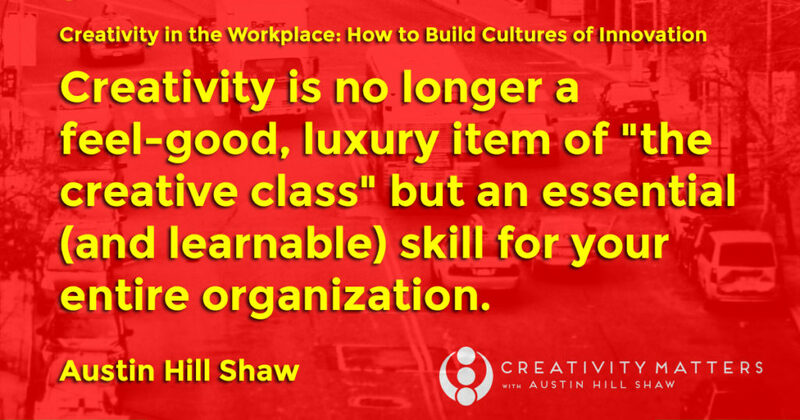 Creativity is no longer a feel-good, luxury item of “the creative class” but an essential (and learnable) skill for your entire organization. When it comes to surviving as an organization, here’s the tough news for your company: As the global marketplace continues to become more and more competitive, those jobs and enterprises that a machine can do faster or someone else can do cheaper will go the way of the dinosaur and the dodo bird. Here’s the good news for your company: Companies that invest in developing their team members’ creativity will foster cultures of innovation, cultures with the ability to shape shift and morph to take advantages of rapid changes and unforeseen opportunities in the marketplace. In business, as it is in life, it’s not your strength nor your intelligence but your ability to change the determines the survival of your organization. This is what change is all about. The beauty about being a human is that we are designed for change. 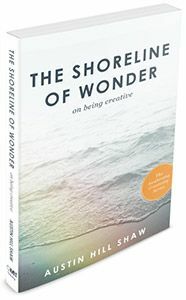 Our defining trait is being creative, and creativity allows us to ship shift and change and do things differently over and over again throughout the course of our lives. Let’s look at the economic landscape. The World Economic Forum met recently and made some interesting observations about the future of jobs. 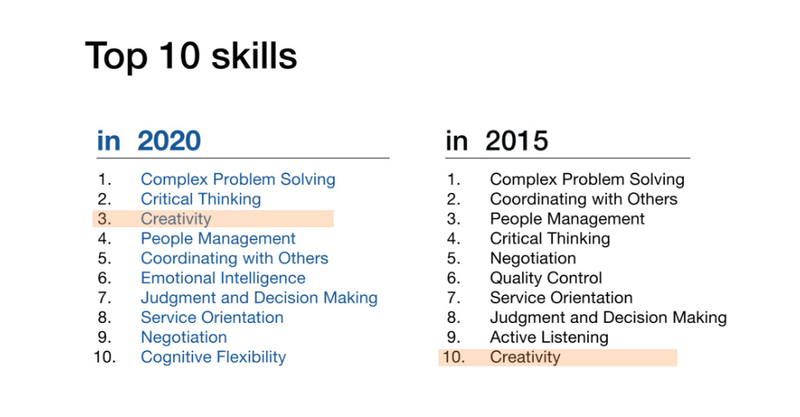 If you look at the top 10 skills necessary for surviving at thriving with and they called me in 2015 you’ll notice that creativity is tenth on the list. But what they’re predicting is by 2020 what we see is that creativity as a job skill moves from the number ten spot to the number three spot. That’s the biggest leap of all the job skills. This is also interesting: For the first time emotional intelligence makes the list, as well as cognitive flexibility, which is our ability to hold multiple ways of seeing things that are not rigidly fixed on one outcome or another. The main reason for these changes can be linked to the rise of artificial intelligence and automation. And we know this to be true: machines and computers are already doing a lot of the things that humans use it to before. This may seem scary. Sometimes it can be frightening to think of this idea of the machines taking over the world. But what I really like about this list, and what gives me profound hope and excitement for the future is what I’m reading between the lines. To me, what this list is asking us to do is to stop living like machines, to stop doing repetitive tasks and instead start bringing forth that which makes us most human, which is our innate ability to create. Creativity allows us to change, which, at a fundamental level allows us to survive in the ever-changing marketplace. Creativity allows us to adapt in that it allows us to see opportunities in chaos and uncertainty, to see patterns, and to make sound decisions that benefit ourselves, and that benefit others, and that have the potential to grow our entire organization. 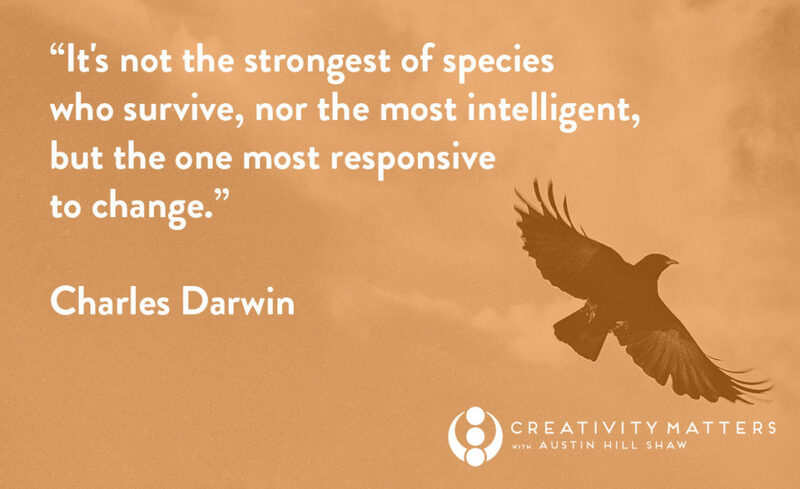 Are you and your organization primed for survival? Contemplate this was one area in your life where you are resistant to change? Now look at the organization you work for. Make note of one are that you organization is either resistant to or even vulnerable to change. Now imagine how you own life and health of your organization might benefit by bringing more creativity into the situation. What comes to mind? If you have any ideas, please leave them in the comment section below. Want to thrive in the new economy? Apply now for this year’s annual Healing and Self-Expression Retreat in the Sacred Valley and Machu Picchu, Peru.